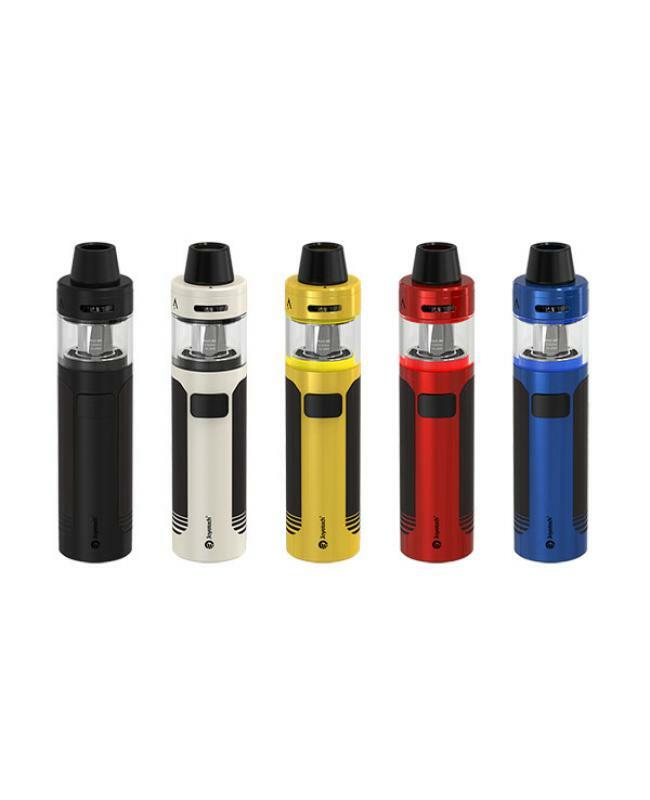 Newest joyetech all in one vape pen cuaio D22, upgraded version of ego AIO d22. 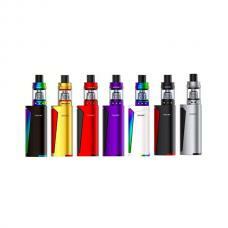 six fashionable colors available, the new joyetech vape pen include 1500mah battery and can hold 2ml or 3.5ml e juice. 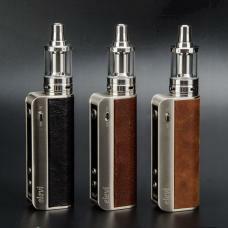 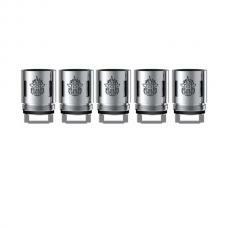 comes with newest proc-BF and proc-BFL coil heads, resistance is 0.6ohm, will bring vapers to brand new vaping experience. 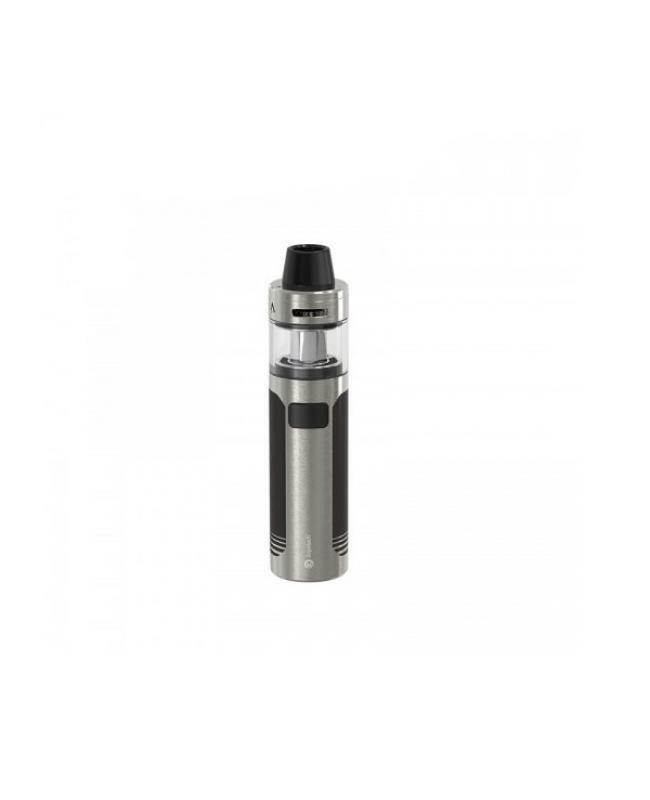 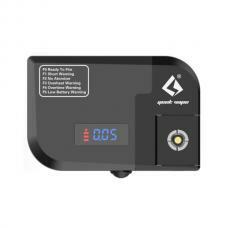 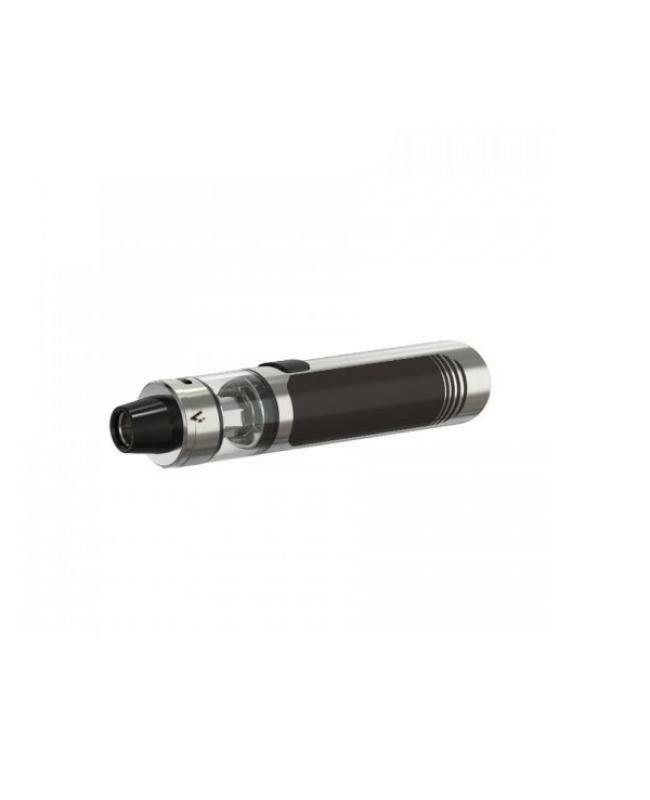 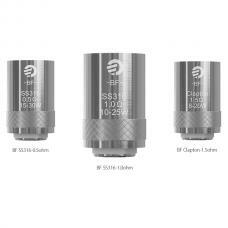 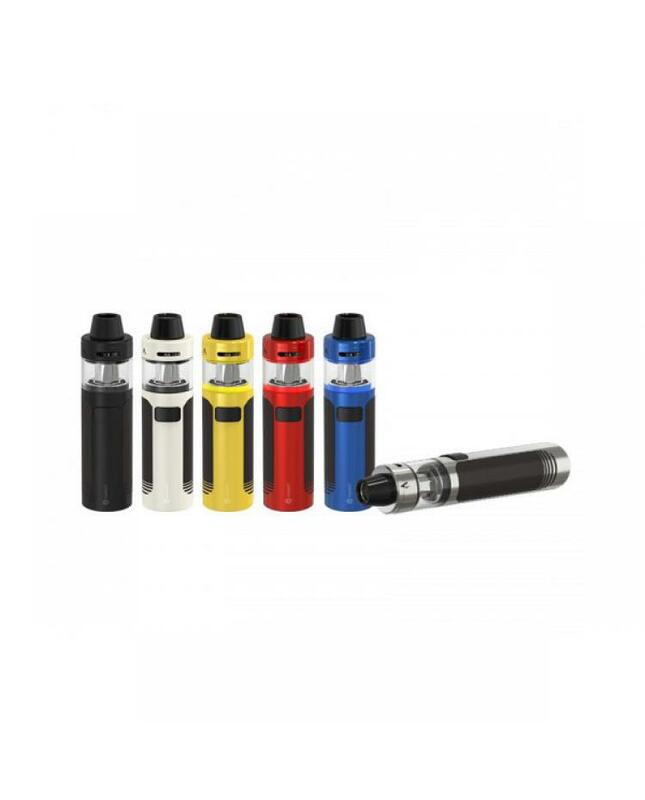 top refill and top airflow adjustable design, easily inject e juice and adjust airflow. 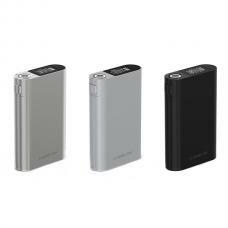 can charge the battery via the micro USB port directly, can be charged fully quickly. 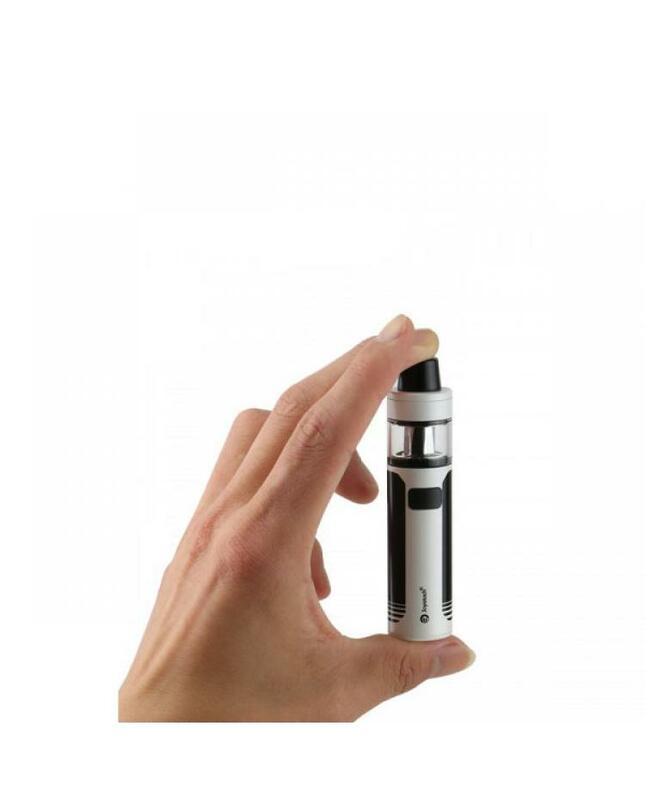 this is another great quality vape pen by joyetech, small and compact size will be a good option for the new user or experienced vapers.